4-week Speed and Agility Training during in July for registered 2019 players. The focus will be on conditioning, speed, and agility to improve athletic performance leading into August practices. In concert with our Speed/Agility Training Program, our NEW Skills & Drills Training Program will help our athletes improve their positional skill and ability. SWAG in the form of t-shirt and shorts for every participant. Sessions for our NEW programs will be held twice a week and available to ALL registered players. 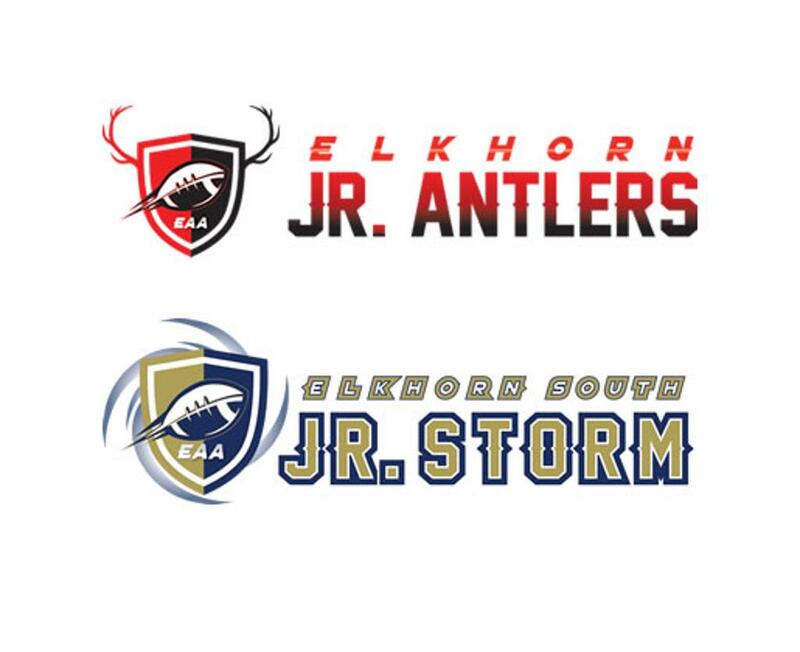 Have an Elkhorn area camp this summer? Send details to support@elkhornathletics.org and we'll add it here. Rookies- K-4th Grade- 8:30-10 a.m.
Major League- 9th Grade 12:30-2 p.m.